Cortona Academy would love to hear from you! Please fill out Contact Form below to indicate which of the following upcoming events you are registering for. 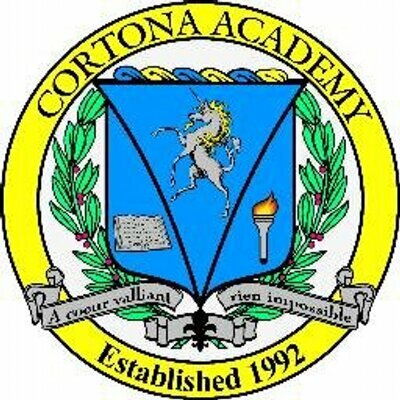 Thank you SO MUCH for your interest in Cortona Academy.